The Awesome Rimu Rima: Gold medal for Rimu 5! 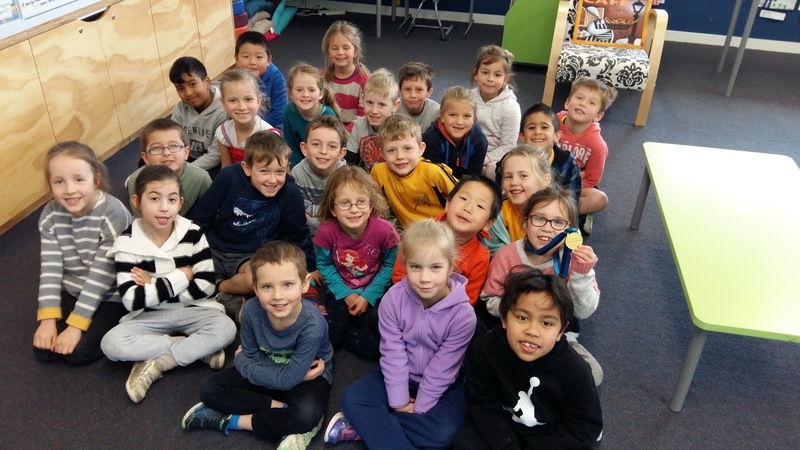 Gold medal for Rimu 5! Congratulations Rimu Rima on your GOLD medal achievement in assembly on Monday. You did an outstanding job of being respectful listeners and making great choices.